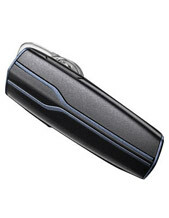 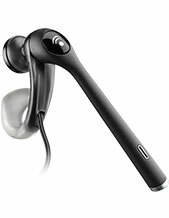 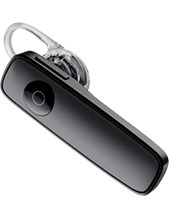 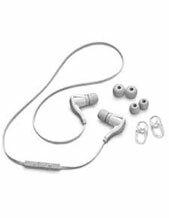 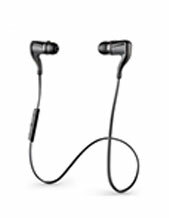 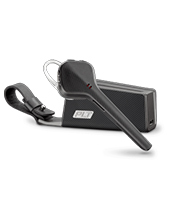 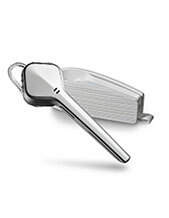 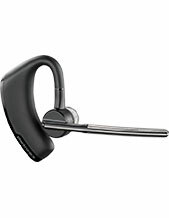 We stock the latest mobile phone headsets, including bluetooth headsets from Jabra and Plantronics. 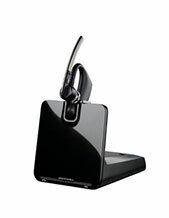 It is easy to order your mobile headset online and have it delivered to your door. 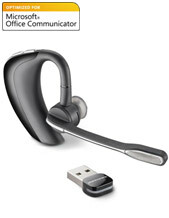 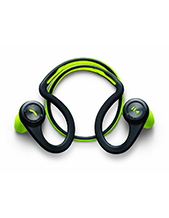 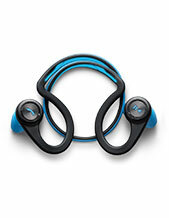 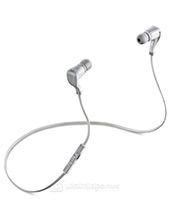 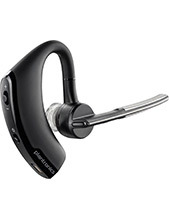 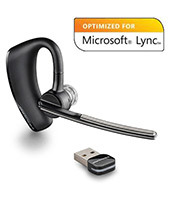 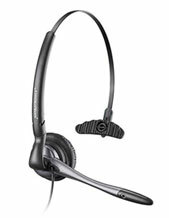 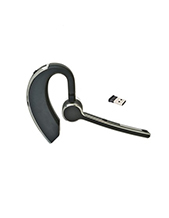 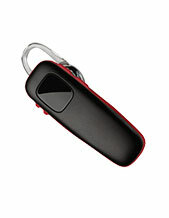 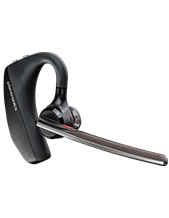 We currently sell Planronics and Jabra bluetooth headsets to suit all business mobile phone needs. 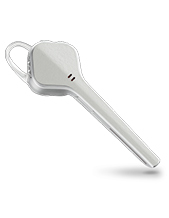 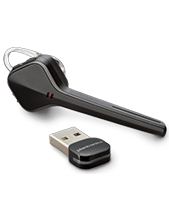 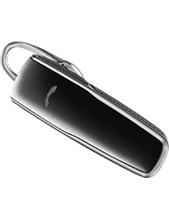 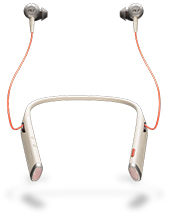 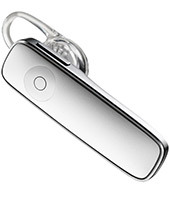 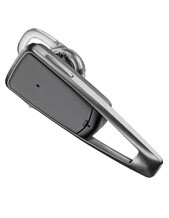 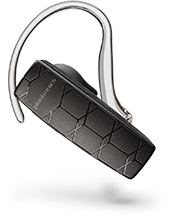 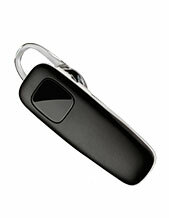 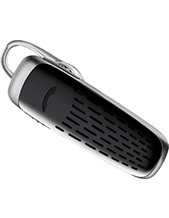 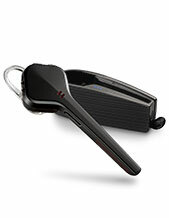 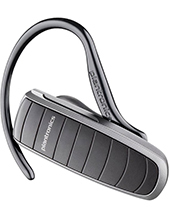 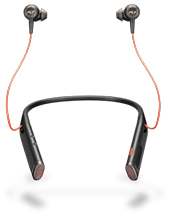 Plantronics M100 Bluetooth Headset Review: Incredibly Slim & Outstanding Audio Performance!